I thought for certain this one was going to say “It’s A(nother) Boy!” but I was wrong, wrong, wrong. 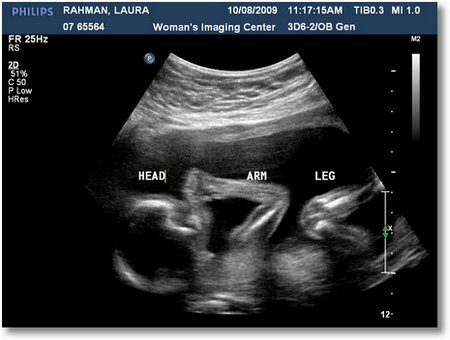 Sami and I are expecting another baby next March, this time a girl. We’re thrilled. And, as I’ve mentioned, I’m a little surprised. But more excited! Noah is going to be such a great big brother!